Preparing to pack Pug Boxes! Nickie is already getting excited about packing up this month’s Pug Boxes to send to all of her pug friends next week! If you are interested in having tasty treats, fantastic toys, and great pug stuff delivered right to your door each month, sign up today! 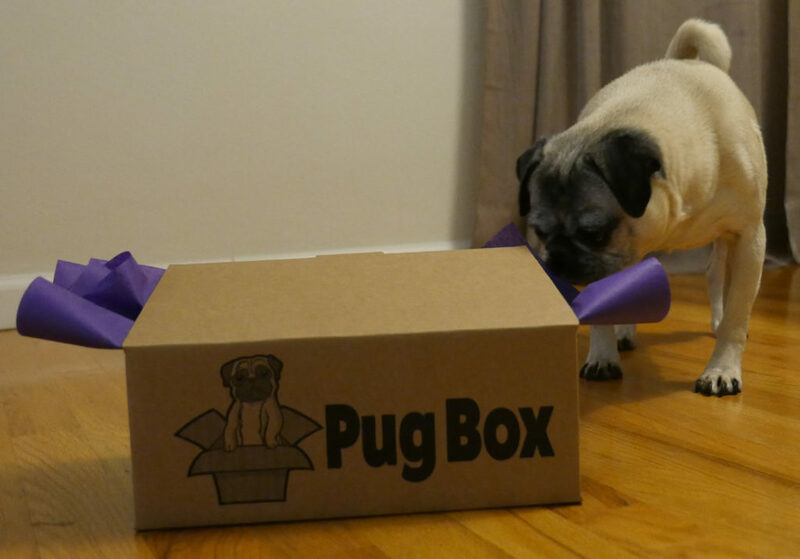 Visit the Pug Box website to learn more.